In addition to Giclee Fine Art Prints on paper, we offer Giclée Fine Art Prints on Canvas. 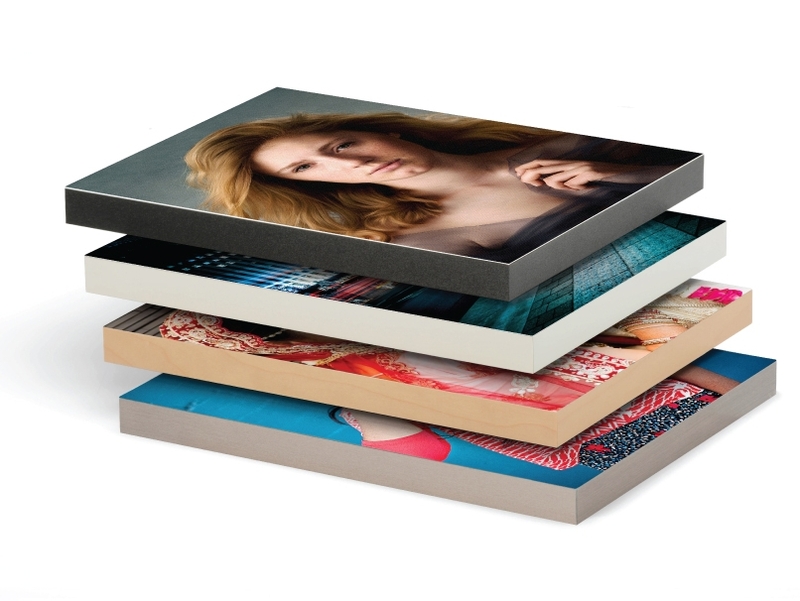 Using Epson large format printers and archival inks, your image is printed directly on canvas and coated for protection. Prints are delivered rolled so you have the option to display them loose or stretched over your own frame. Or choose to have your Canvas Giclée Fine Art Print mounted to Artboard, Foamboard or a Standout Mount (options vary by size). 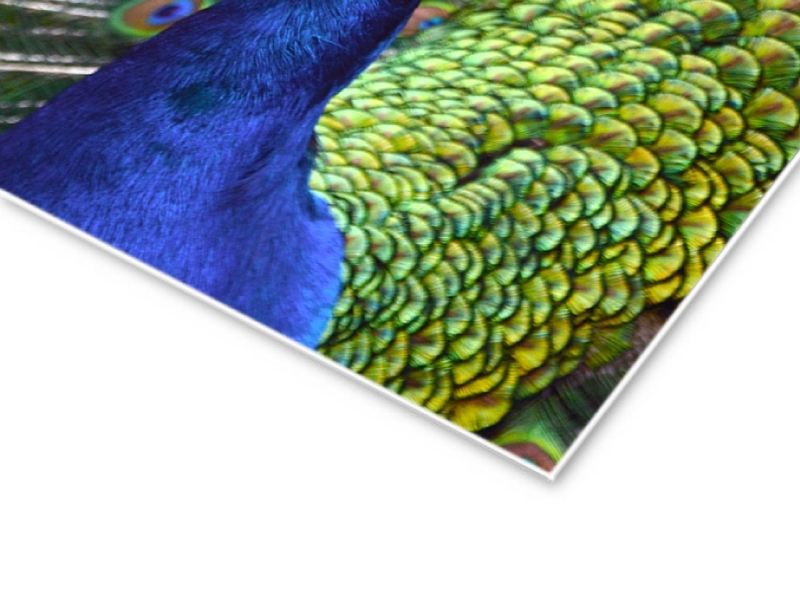 Canvas Giclée Fine Art Prints are cut to the dimensions ordered; there is no additional material on the edges. Sizes up to 24x36". 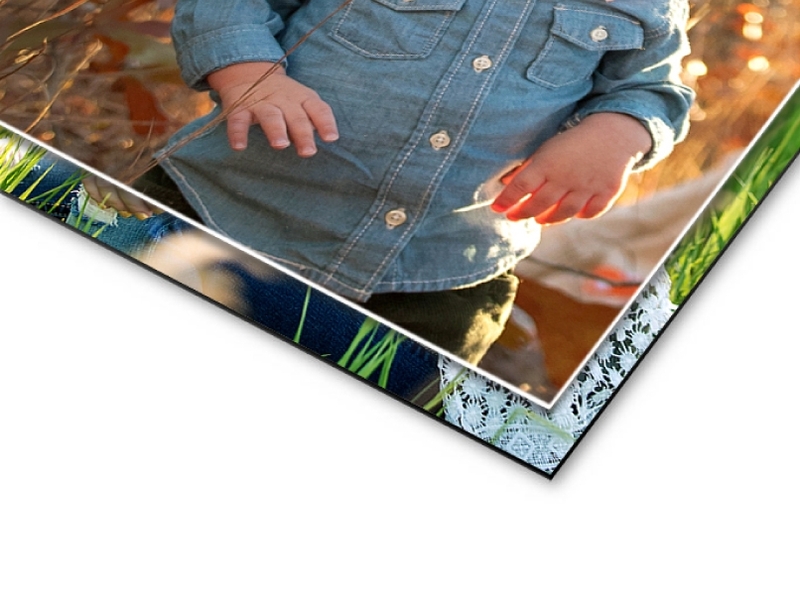 A rigid backing for mounting inside a frame. This fiber-based board could warp if left unframed on sizes above 11" x 14". Artboard is available in all sizes 5" x 7" and larger. Expected turnaround time is 2-3 days in lab. A plastic mounting white board. This rigid board is one of the best mounting substrates available and is an economical mounting option. Styrene is available in all sizes 5" x 7" and larger. Expected turnaround time is 2-3 days in lab. An inexpensive warp-resistant mounting option and is available in the most common sizes. Currently Foamboard is not available for Metallic Prints. Expected turnaround time is 2-3 days in lab. *Certain sizes available in black. 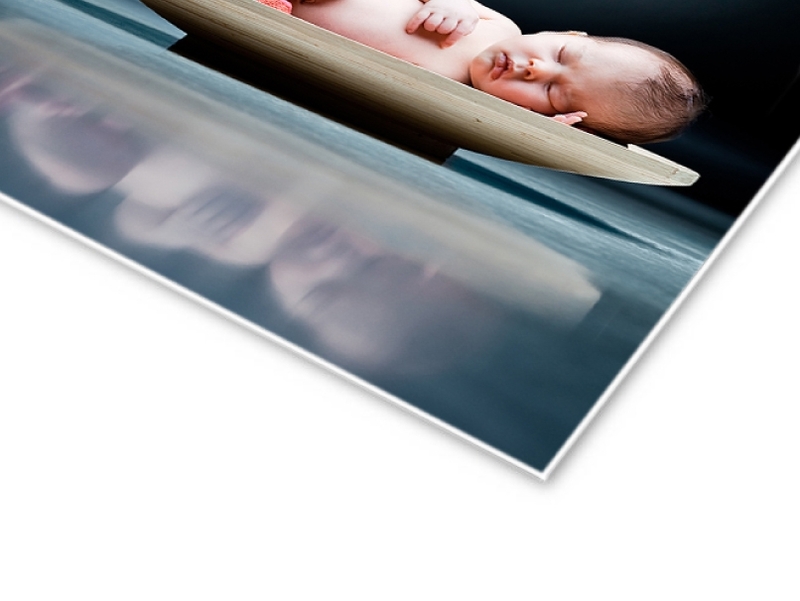 Prints are mounted to a very lightweight, durable board with a stainless, maple (light wood), white or black border. Pre-drilled holes or slots on the backside making your print ready to hang immediately. Standout Mounts are available in a variety of sizes from 5" x 7" to 30" x 40". Expected turnaround time is 3-5 days in lab.